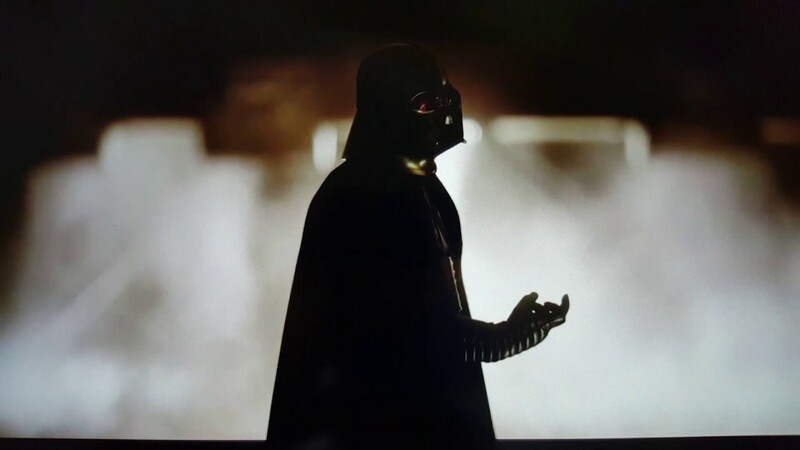 Be careful not to choke . . .
. . . on your aspirations! 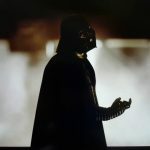 Greetings readers, it’s been a very long time since I posted about SW: Armada, and just like the advice to Director Krennic, I should probably have managed my ambitions on that one game per week! Even so, myself and a handful of others at the club, did manage to get in some steady games, and have kept apace of all of the wave updates for this game . . . so we’ve steadily trundled along with it. In order to catch-up relatively quickly, I’ll talk about a couple of the peaks and troughs in our local meta, and how they affected our games over time. 2) My (locally) fabled Motti2Hotti list . . . I hit back with as many squadrons as I could muster, with three VSD’s as carriers with boosted comms, I included Major Rhymer and a few squadrons of TIE bombers in this list, which did help to mitigate the impact of the dreaded ‘Death Corvettes’ it allowed me to strike at the mobile and rapid corvettes first, while I tried to keep the 3 VSD’s in formation and limit the Rebels options for getting into flanks. Sadly at this point our gaming group took a fairly long hiatus to play other things; so the list and the theory didn’t get much play testing. 3) Roughly 10 months or so later, we hit back with lots of new wave ships we’d not caught up with, and where as before we felt that the meta had become stale with not enough options available to compose dynamic lists, there was now greater variety. Imperials had gotten faster ships and methods of dealing with fast flanking Rebels in the shape of the new Interdictor class cruiser, which can also be turned into a damage tanking beast. 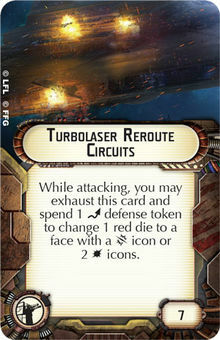 Where the Rebels were lacking in heavy hitters with forward facing firepower, they got the new Liberty MC starcruiser, which seems to have opened up options for them in terms of tactics and not having to always default to flanking manoeuvres. 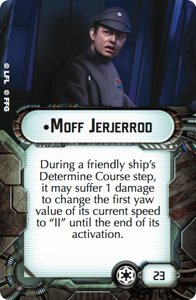 Myself and Chris were both playing Imperials, but we had very different lists, I decided to try out Jerjerrod in an attempt to make some of the more cumbersome ships more agile, and to be fair I’ve had a reasonable amount of success with it. 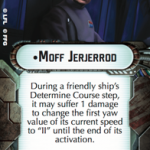 Ships like the Interdictor and the ISD can afford to take the hit to a shield; in order to get the agility bonuses which really help to mitigate some of the weaknesses of the larger ships . . . especially when they tend to have high engineering values and can more easily restore shields. So . . . fast forward to now and we’re still only playing the occasional game, but we have caught up with the meta, and have a renewed interest in the game. 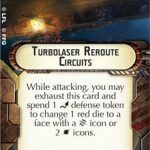 In short, we’re still here and we’re still playing, Armada is a tactically and strategically rich game, and although it’s a shame that FFG don’t release more waves more quickly, it has now become a game which rewards players that want a highly engaging small fleet sized game . . . plus it’s Star Destroyers . . . and you can hum the Imperial march all the time . . . and maybe we’ll get a Super Star Destroyer!!!! Warlords Twitch Our club Twitch channel. Warlords Twitter Our club Twitter account. Warlords YouTube Our club YouTube channel. © 2019 Warlords of Walsall — All Rights Reserved.